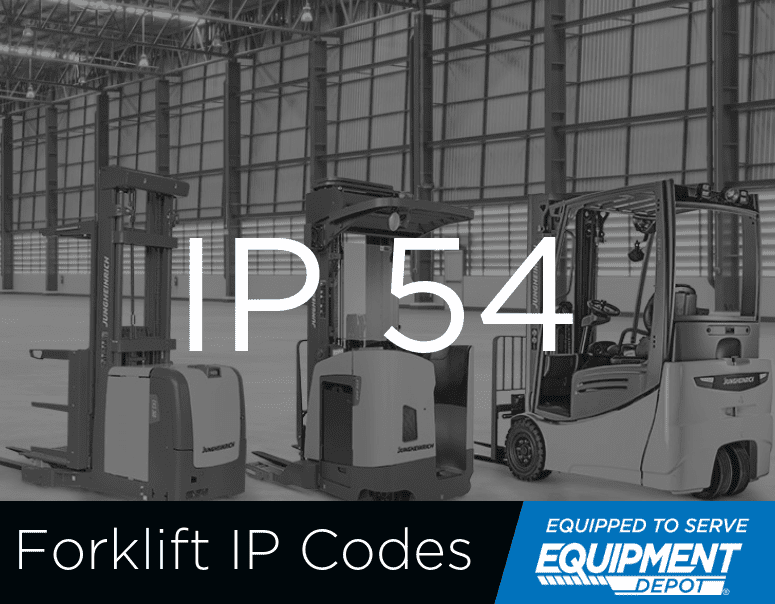 Every forklift should have a code that will tell you what the forklift can withstand. This is called the Ingress Protection Code, or IP code for short. 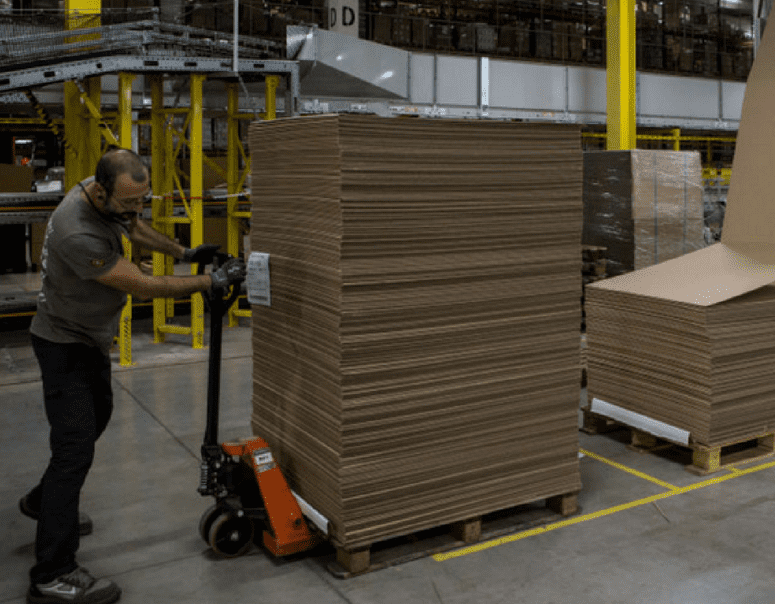 Although you may not need a certification, it is important that everyone who uses a pallet jack is familiar with the safest ways to operate the equipment. Businesses spend $170 billion dollars on workplace accidents every year. 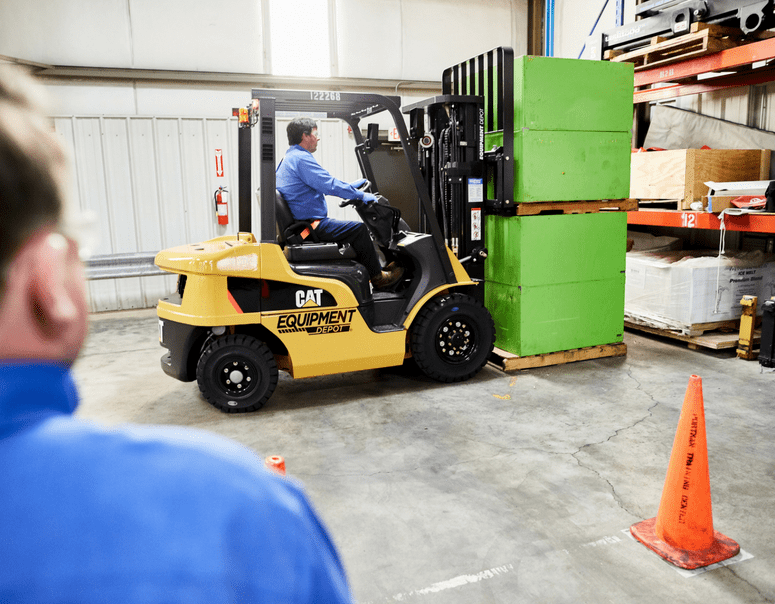 With a few simple steps, you can avoid costly forklift safety mistakes. 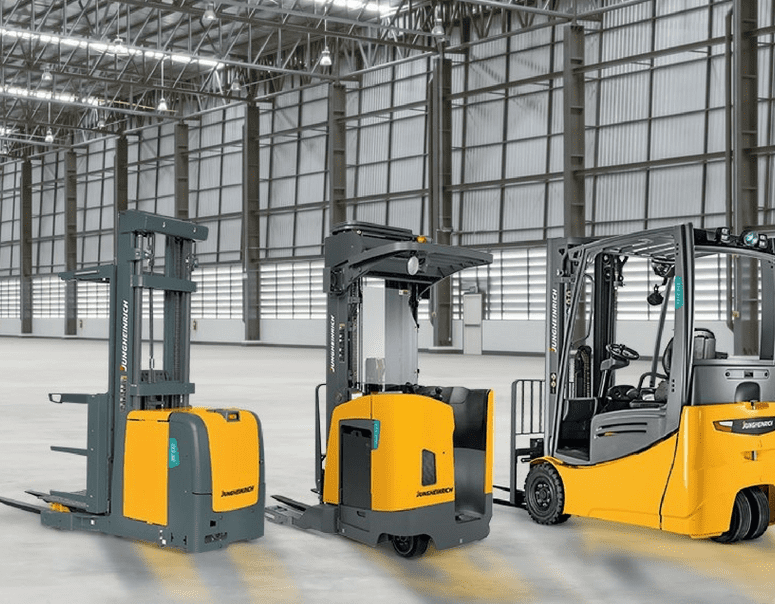 Should I Buy New or Used Forklifts? 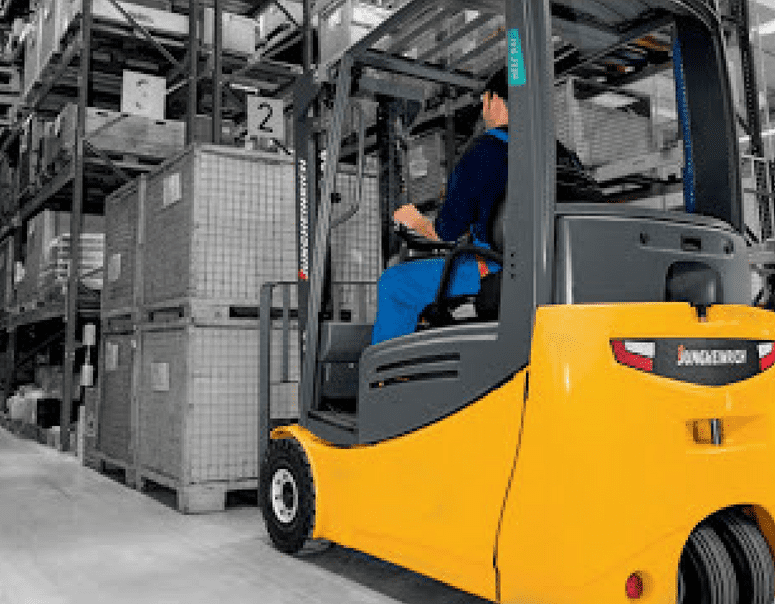 Is it better to buy new or used forklifts? It depends on your priorities. 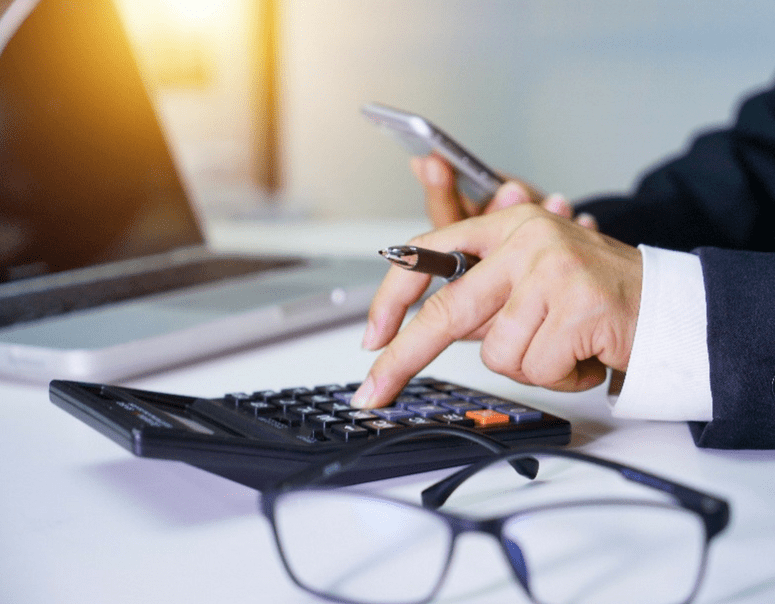 Consider the following factors to determine the best option for your operation. 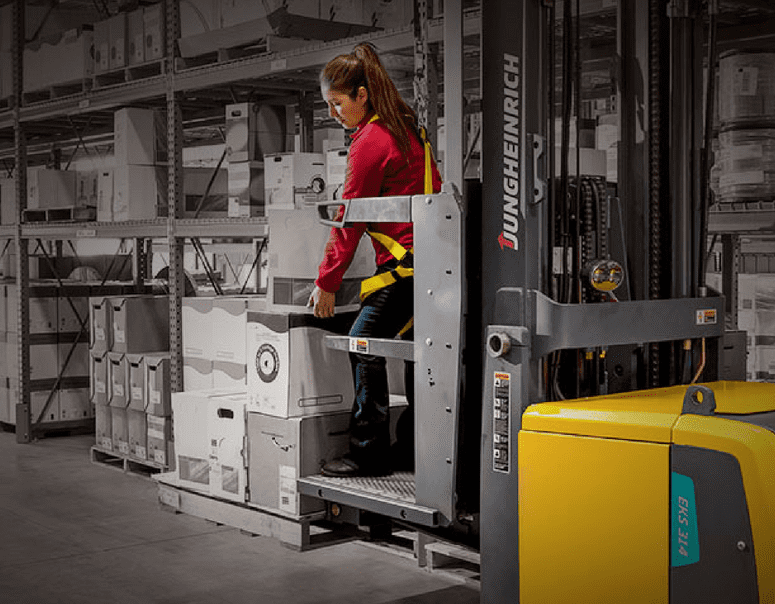 Whether you are new to the material handling industry or in need of a refresher on forklifts, keep this blog as a handy guide to forklift features. 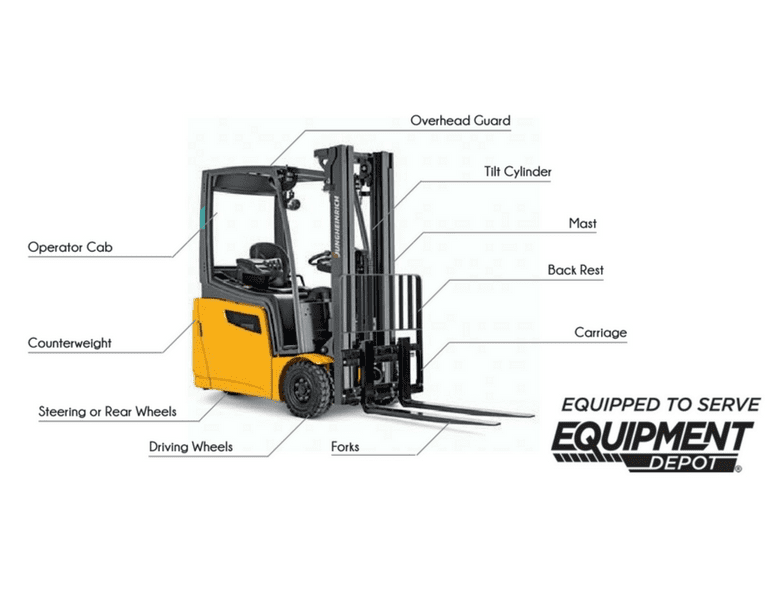 Renting a forklift is a cost-effective way to keep your operation running. Keep these questions in mind to make sure your rental goes off without a hitch. The EFG 220 exceeds all performance expectations and has earned the nickname “The Big Deal on Three Wheels.” Here is everything you should know about this lift. 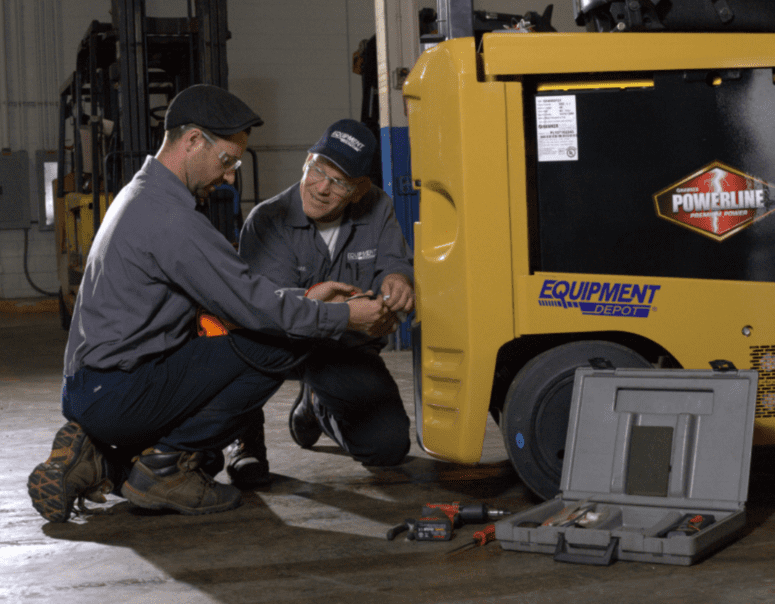 A regular forklift maintenance schedule is one of the best ways to preserve the life of your fleet, maximize uptime, and ensure the safety of your team. According to OSHA, forklift-related injuries affect almost 100,000 people every year. Here are some of the most common safety issues and how to avoid them. 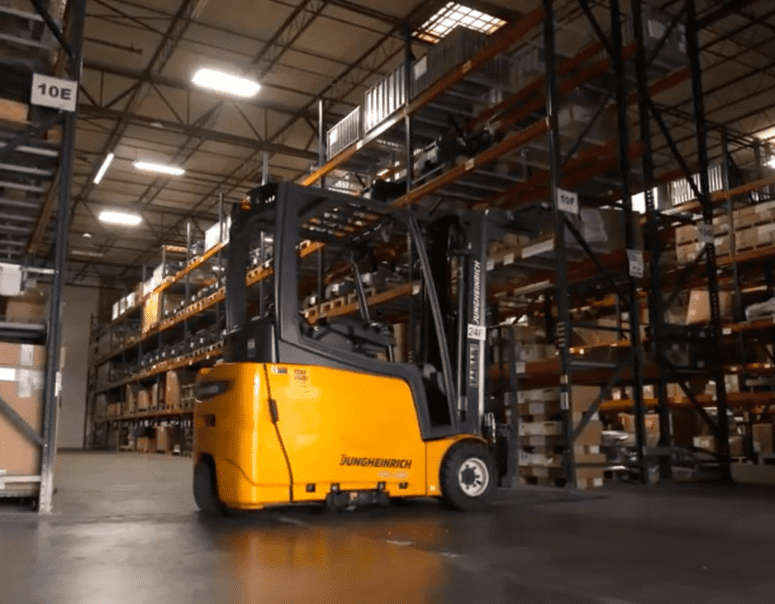 Is It Better to Rent or Buy a Forklift? Is it better to buy or rent? The answer depends on your priorities. Consider the following factors to determine the best choice for your operation. We know your warehouse and distribution center is busier than ever. 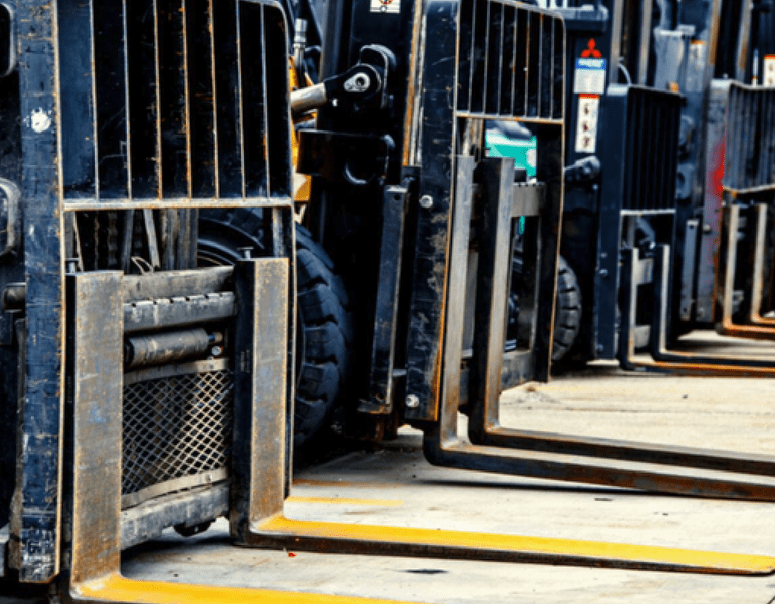 These five forklift safety tips will benefit both your forklift equipment and operators. Did you know that you could maximize tax savings on new forklifts, thanks to the Protecting Americans from Tax Hikes (PATH) Act of 2015? 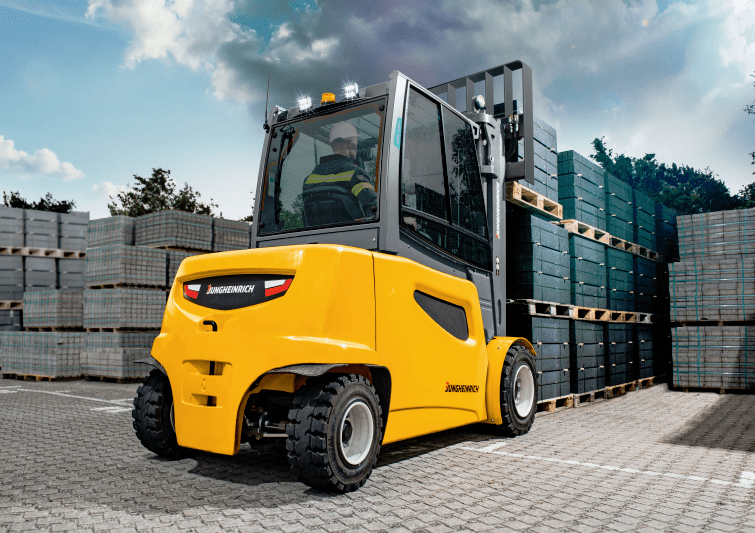 The future of forklifts is electric. Electric forklifts now represent over 63% of the industry, according to a 2016 report by Material Handling & Logistics. 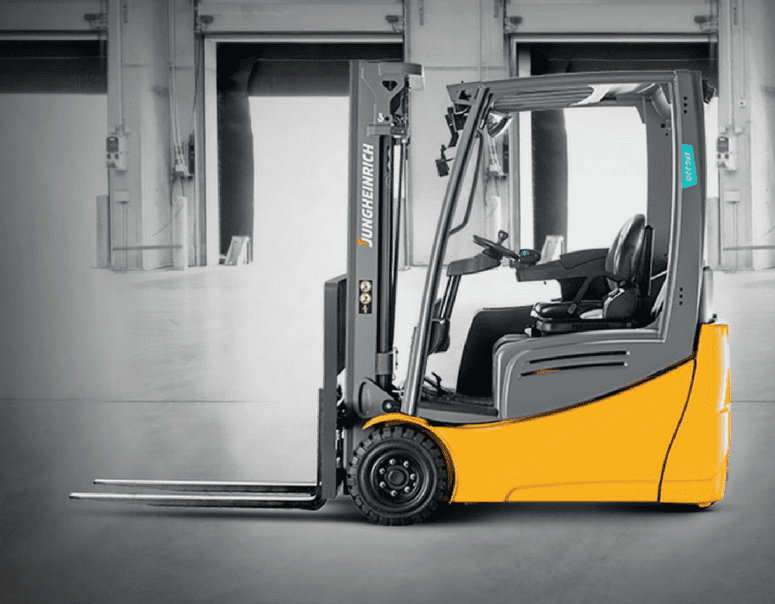 See for yourself why the EFG 220 is a game-changing forklift. Visit eqdepot.com/jhdemo to learn more. 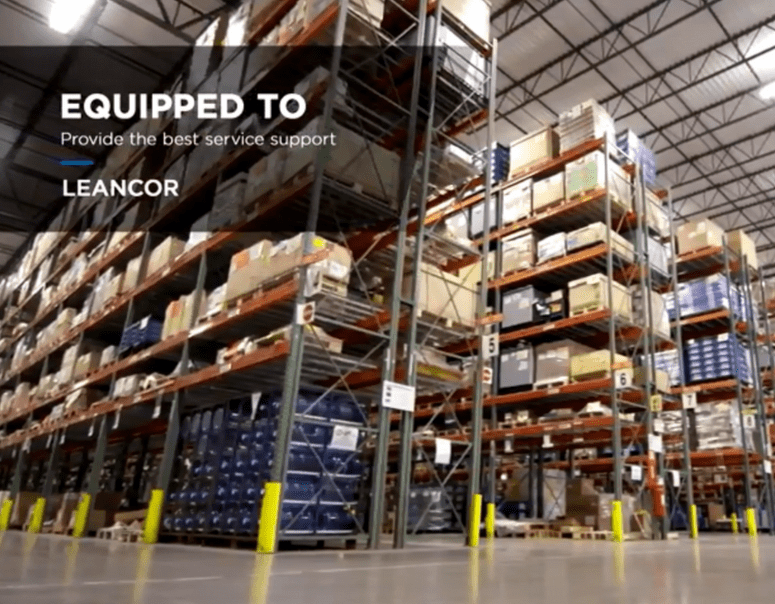 Equipment Depot helps maximize uptime. 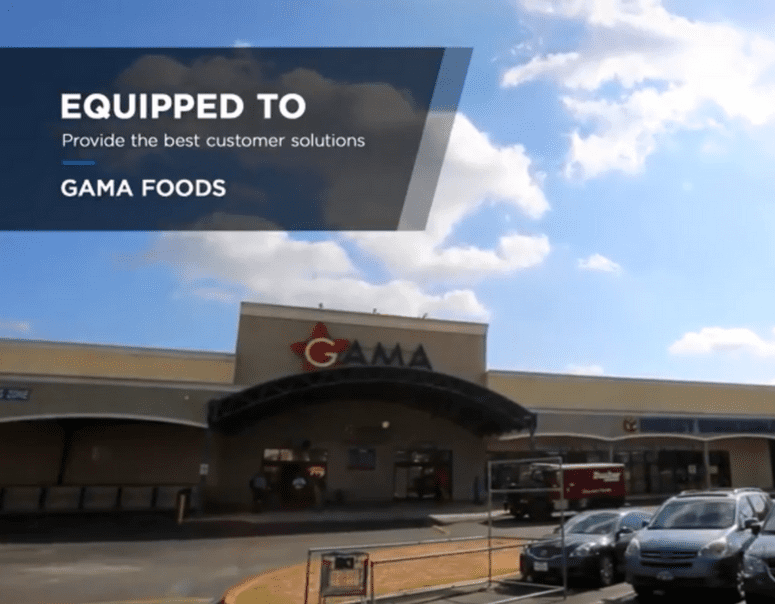 By utilizing Jungheinrich walkies, GAMA Foods increased productivity by 20%. 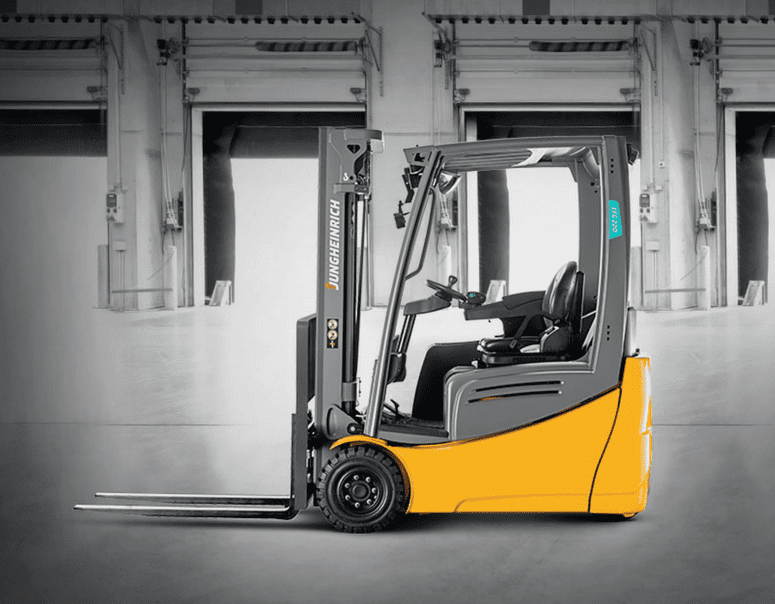 Double your productivity on just a single battery charge, with Jungheinrich's industry-first 2 Shifts, 1 Charge guarantee.